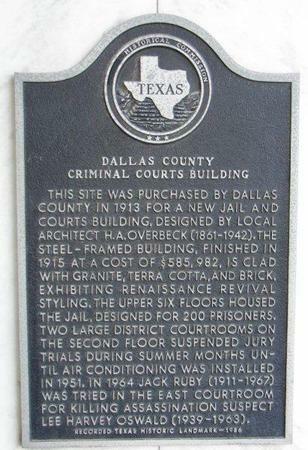 Dallas County Jail, Dallas Texas, history, marker, photos, travel. 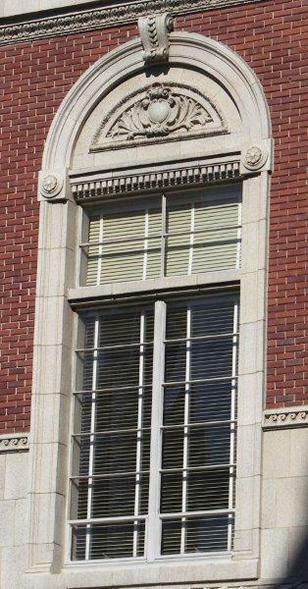 This site was purchased by Dallas County in 1913 for a new jail and courts building, designed by local architect H. A. Overbeck (1861 - 1942). 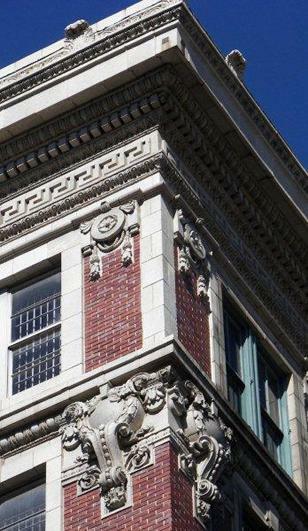 The steel-framed building, finished in 1915 at a cost of $585,982, is clad with granite, terra cotta, and brick, exhibiting Renaissance Revival styling. 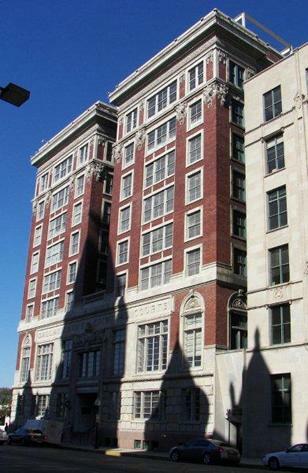 The upper six floors housed the jail, designed for 200 prisoners. 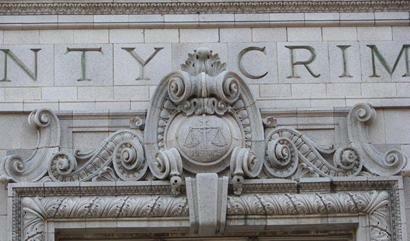 Two large district courtrooms on the second floor suspended jury trials during summer months until air conditioning was installed in 1951. In 1964 Jack Ruby (1911 - 1967) was tried in the east courtroom for killing assassination suspect Lee Harvey Oswald (1939 - 1963).